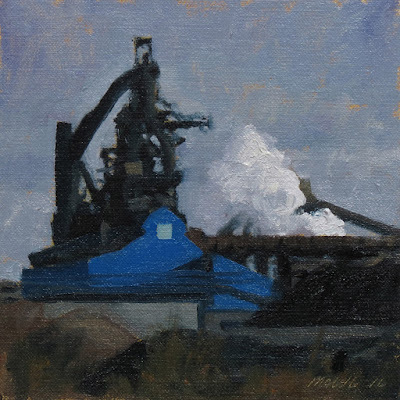 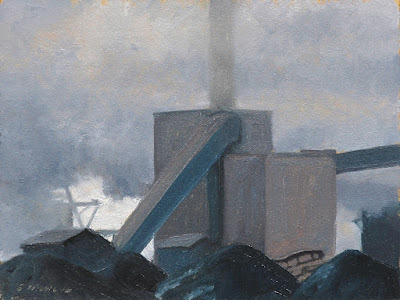 This industrial painting is a view of the Steel complex on Zug Island on a cold winter day. 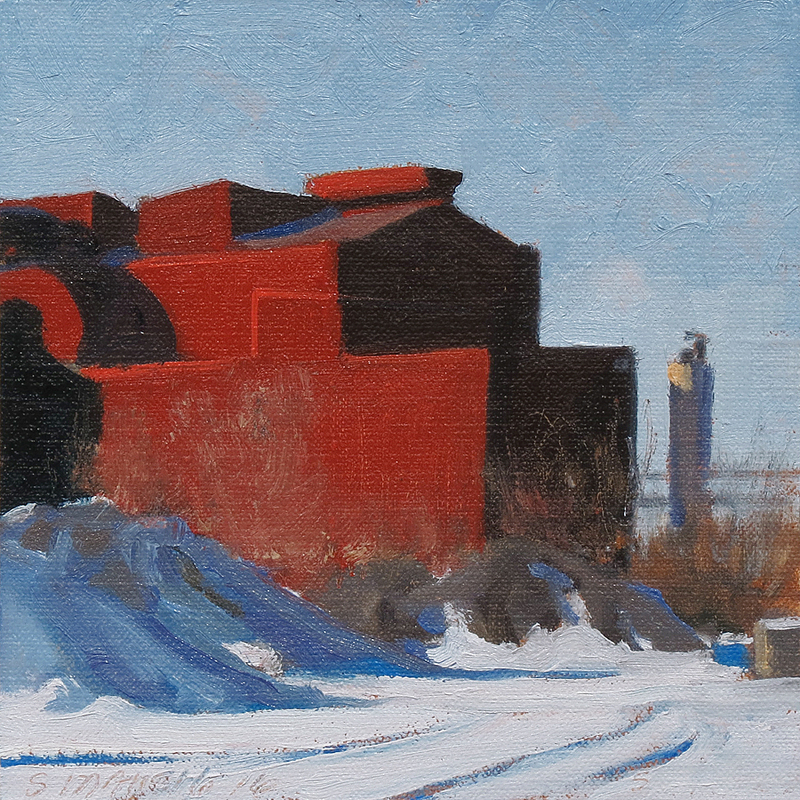 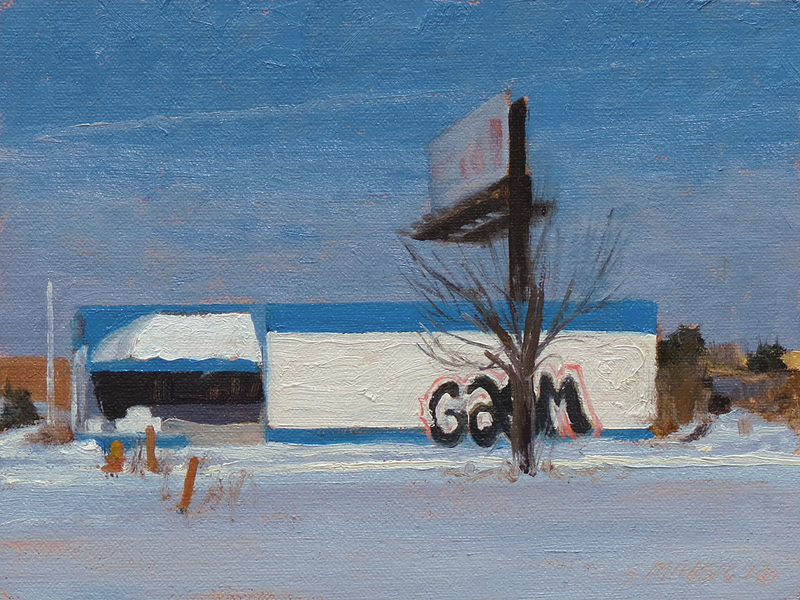 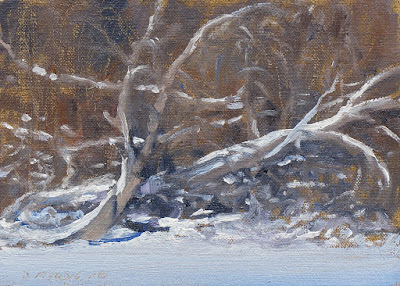 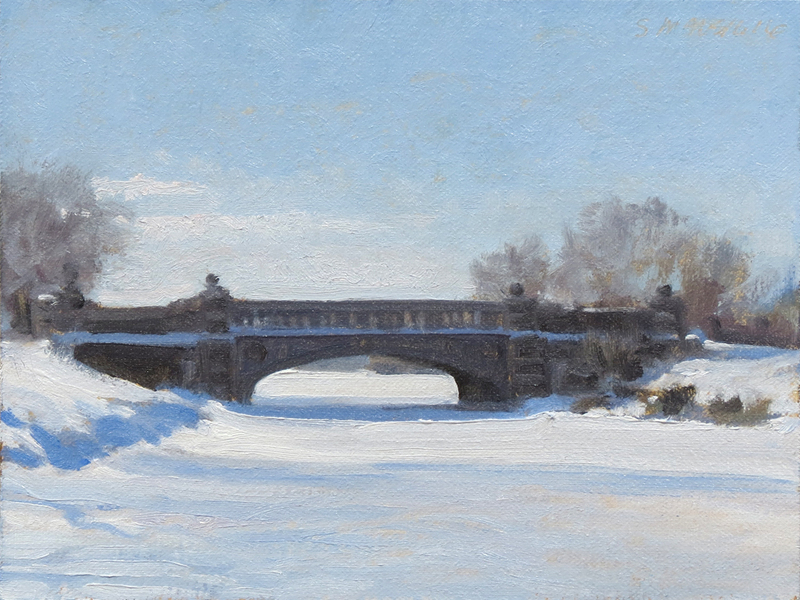 This industrial landscape painting is a winter view of the Rouge plant from Dix Ave. 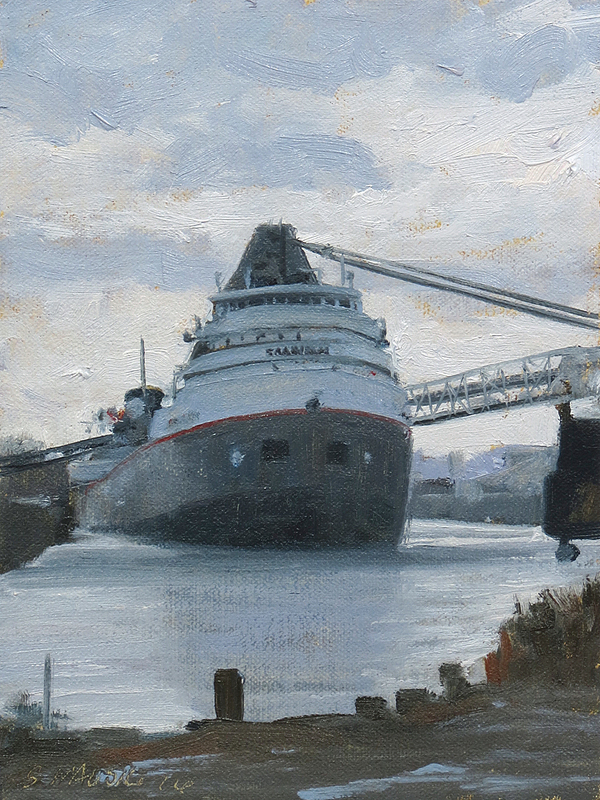 This industrial painting is a view of the Great Lakes freighter Saginaw in the Rouge river unloading at Zug Island. This industrial painting is a view of the Steel complex on Zug Island along the Detroit river painted on a plein air panel, not the thick slotted panel. 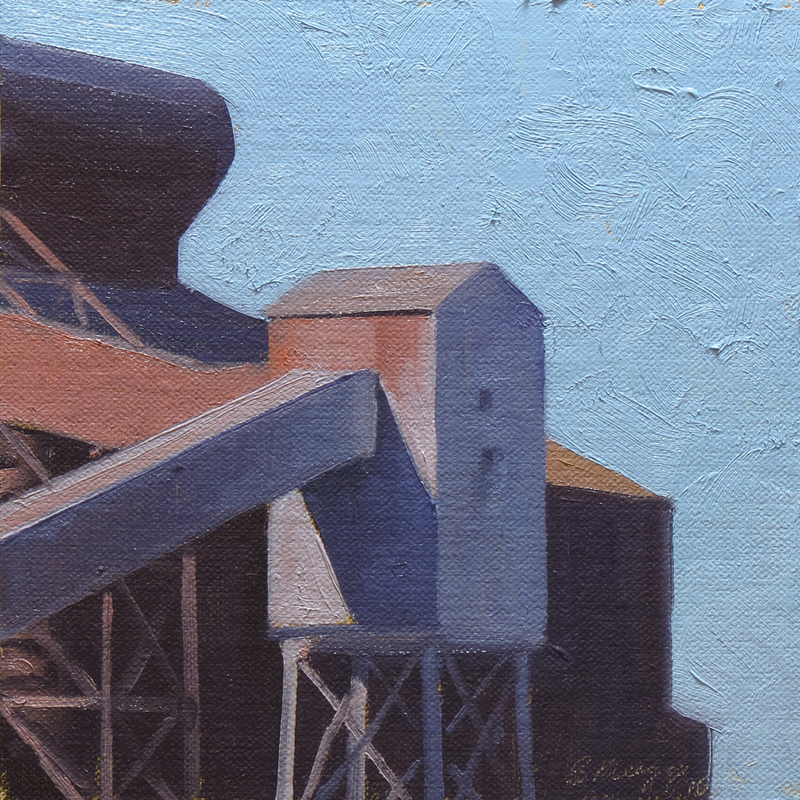 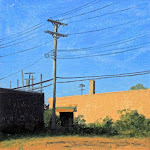 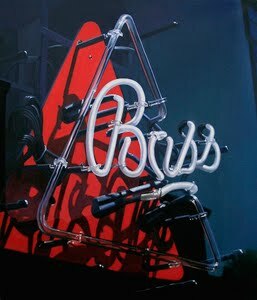 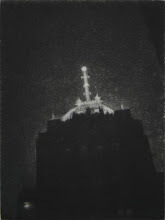 Another painting in the industrial landscape series of the Rouge plant from the Dix Ave bridge. 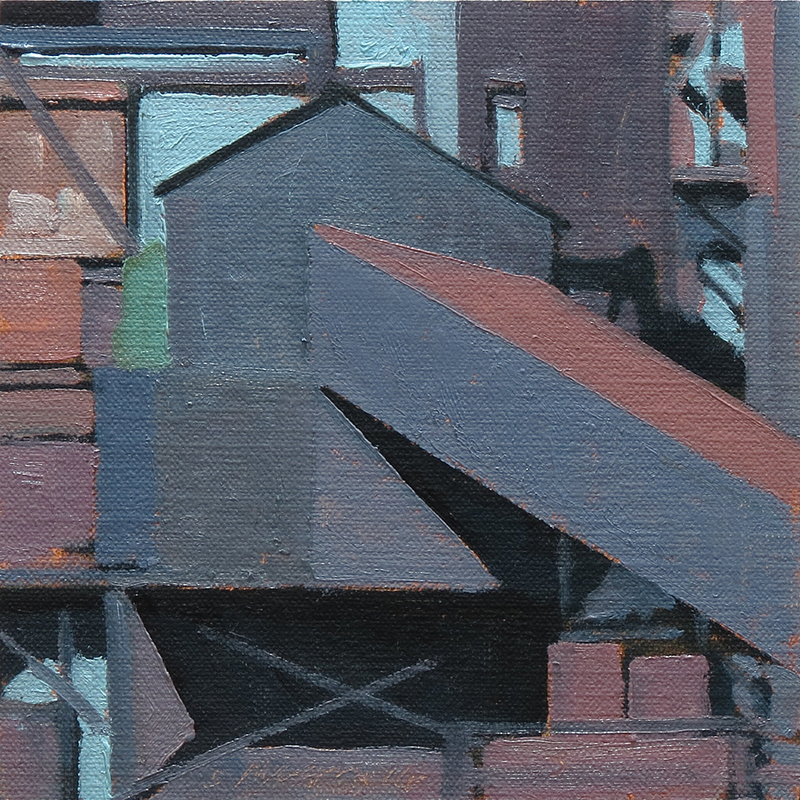 This is a long shot view of covered conveyors against a pale blue Jan. sky.